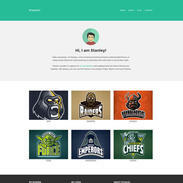 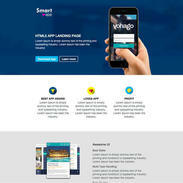 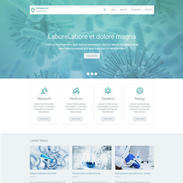 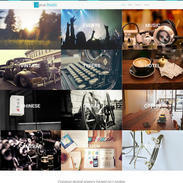 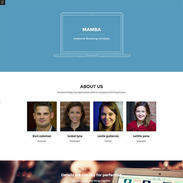 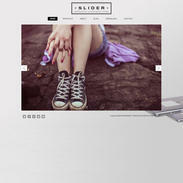 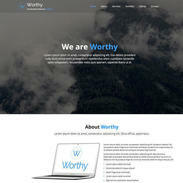 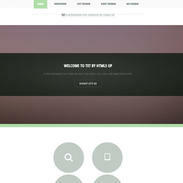 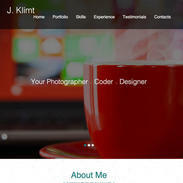 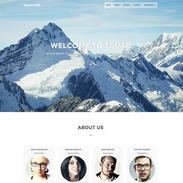 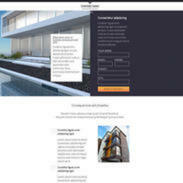 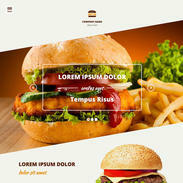 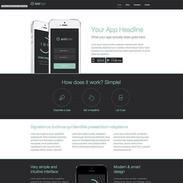 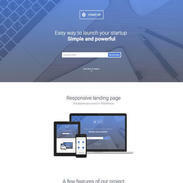 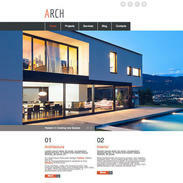 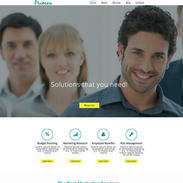 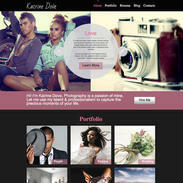 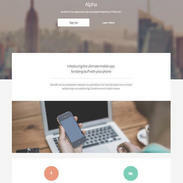 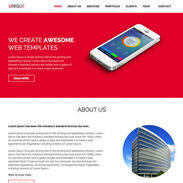 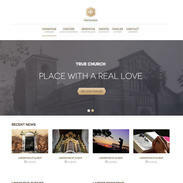 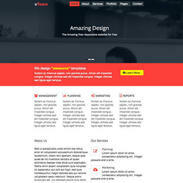 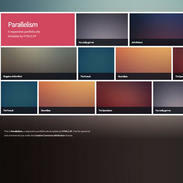 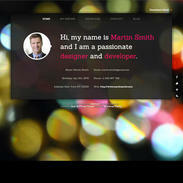 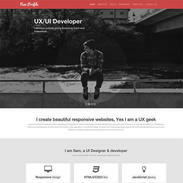 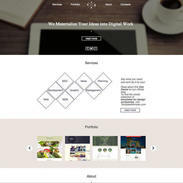 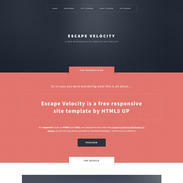 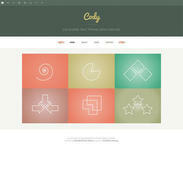 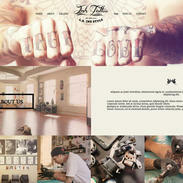 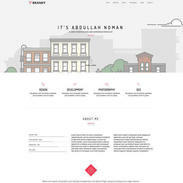 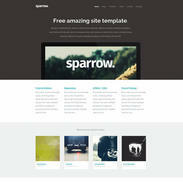 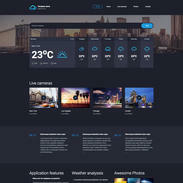 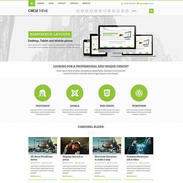 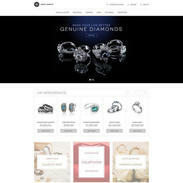 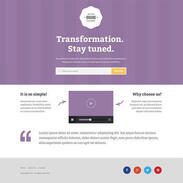 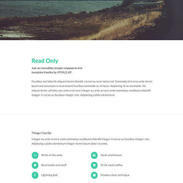 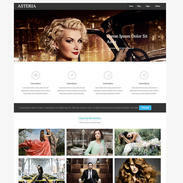 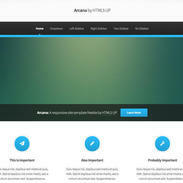 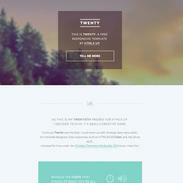 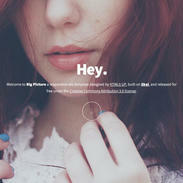 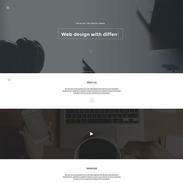 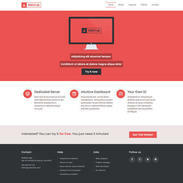 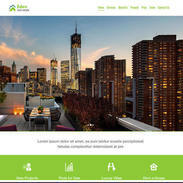 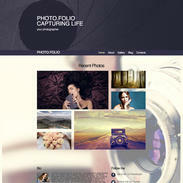 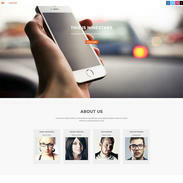 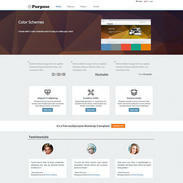 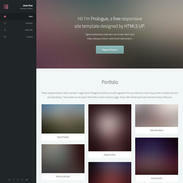 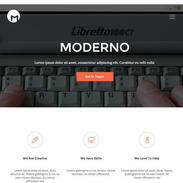 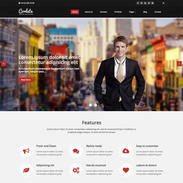 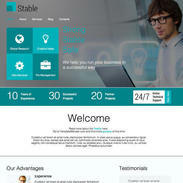 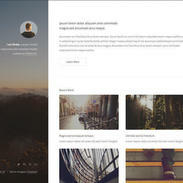 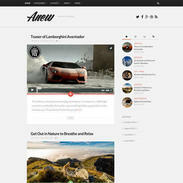 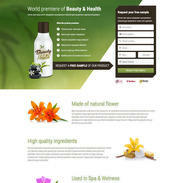 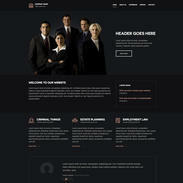 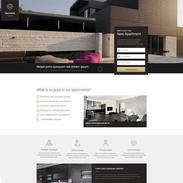 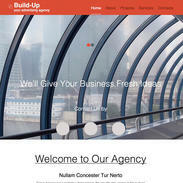 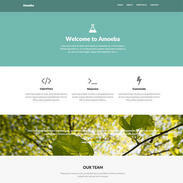 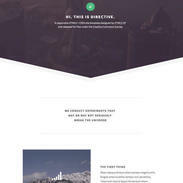 Built with HTML5 and CSS3, this Free Aerial Responsive Website Template template is intelligent and perfectly responsive. 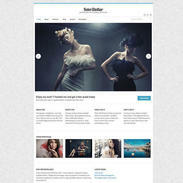 The style bold and classy. 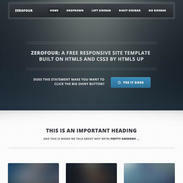 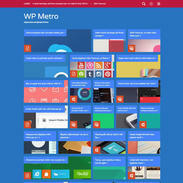 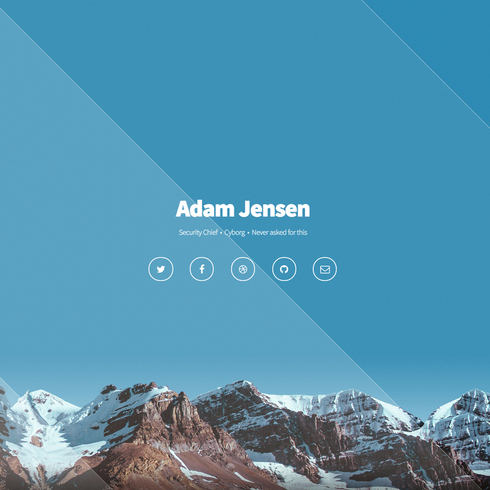 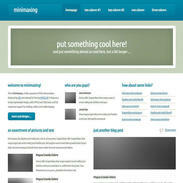 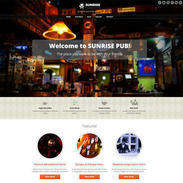 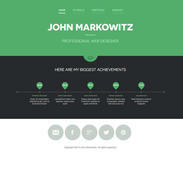 Use this template for any website in any industry.